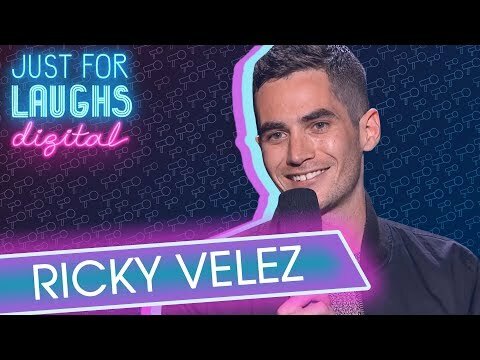 With a strong voice and perspective, Ricky Velez is one of the most captivating young comedians in New York City! Velez was a correspondent on Comedy Central’s The Nightly Show with Larry Wilmore. He has appeared on FX’s Totally Biased, Aziz Ansari’s critically acclaimed Netflix series Master of None, and will appear in the upcoming season of HBO’s Crashing. As a comic, Ricky was named “New York’s Funniest Comedian” by Caroline’s Comedy Club and a “Comic to Watch” by Variety, Comedy Central, and The New York Comedy Festival.